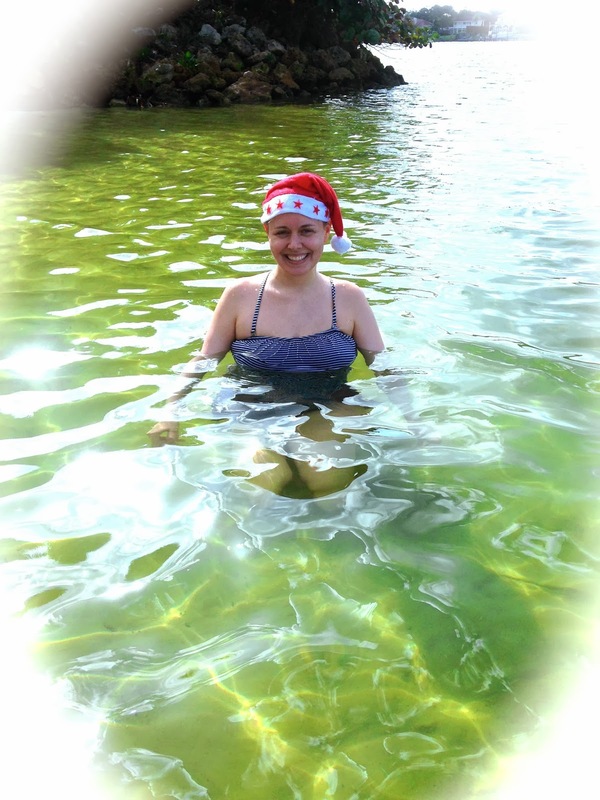 These girls managed to leave snow and ice behind for fun in the sun at Christmas time. 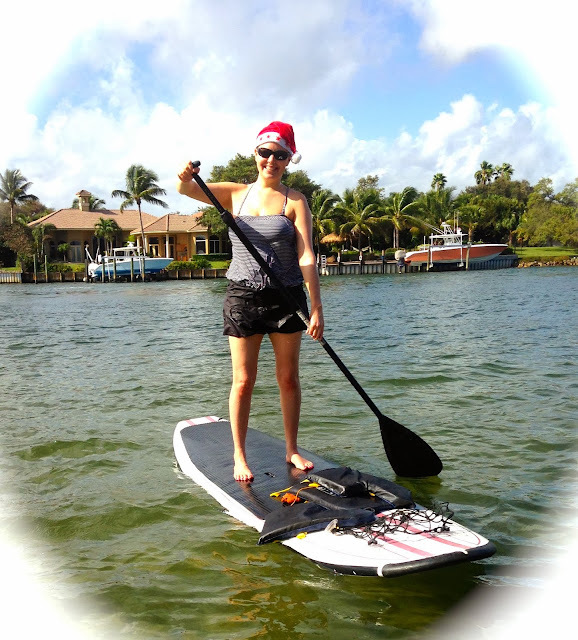 Over the Christmas holidays is a perfect time to learn how to paddle board and get some exercise to help with the extra pounds gained from all those Christmas treats Grandma has baked! 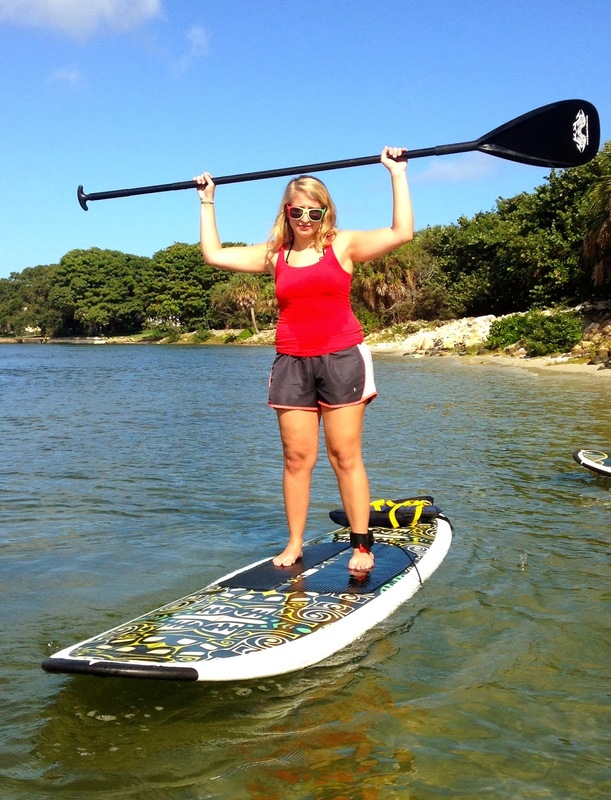 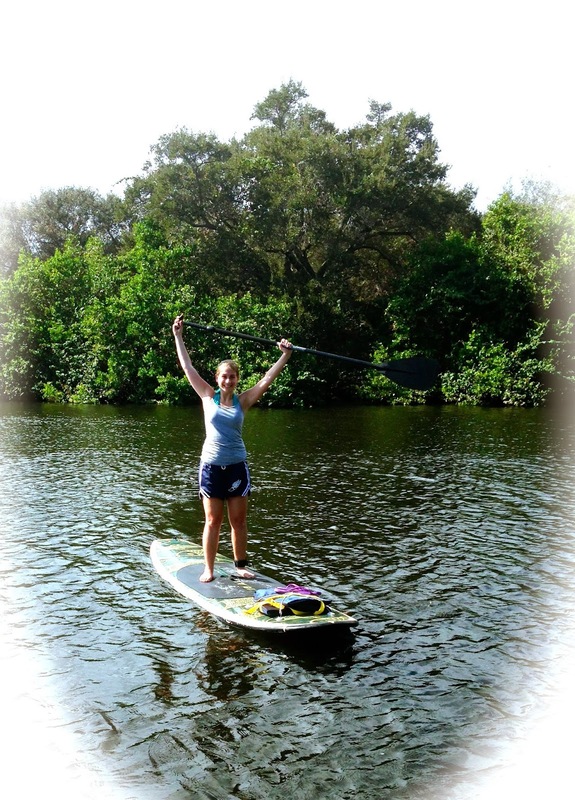 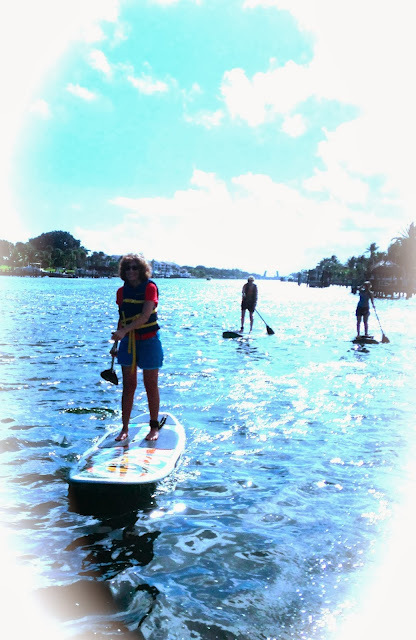 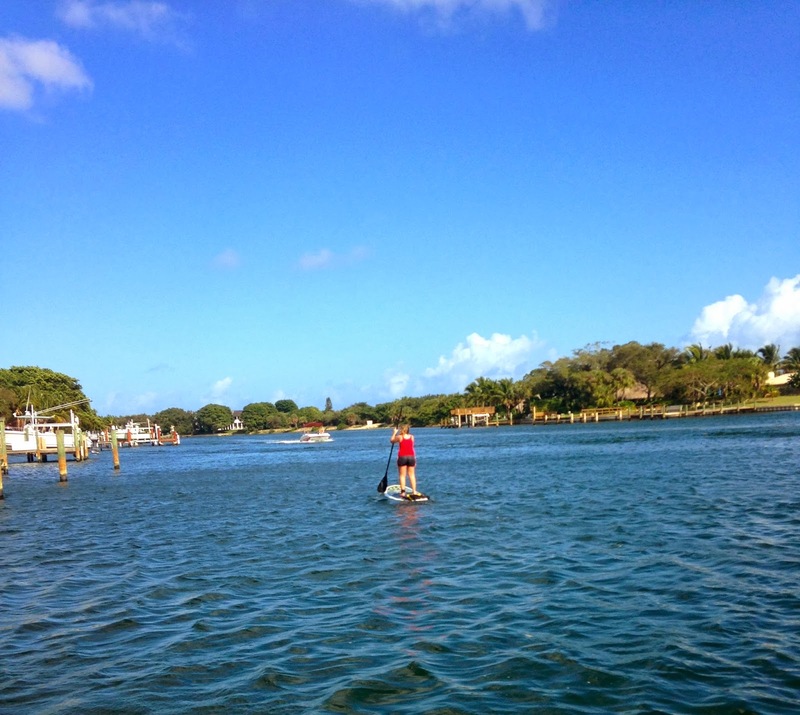 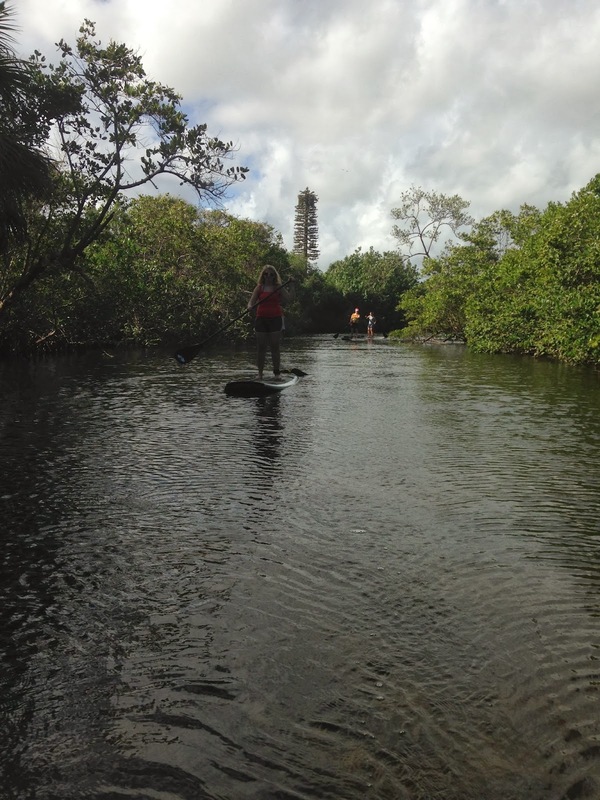 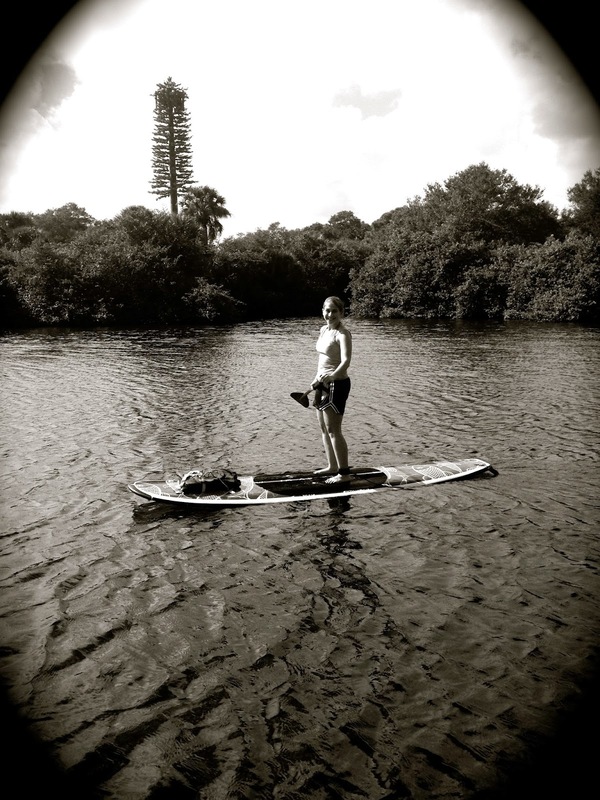 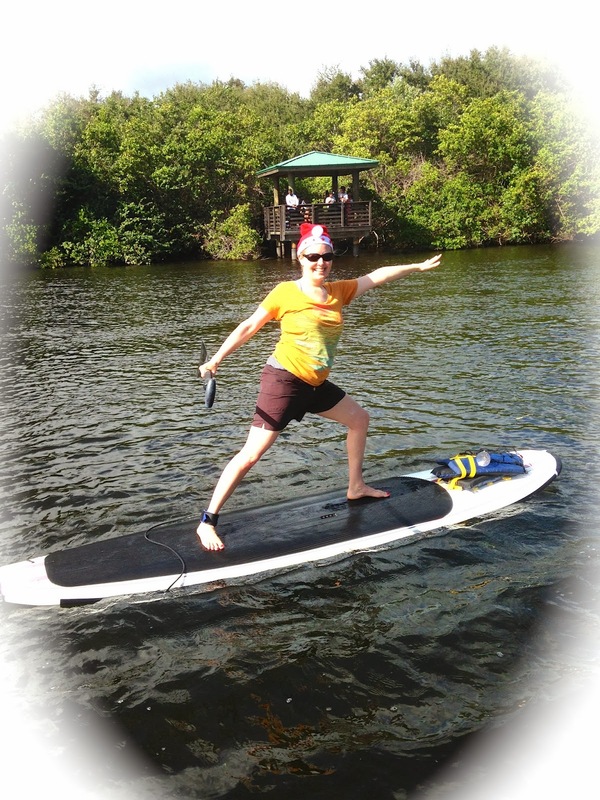 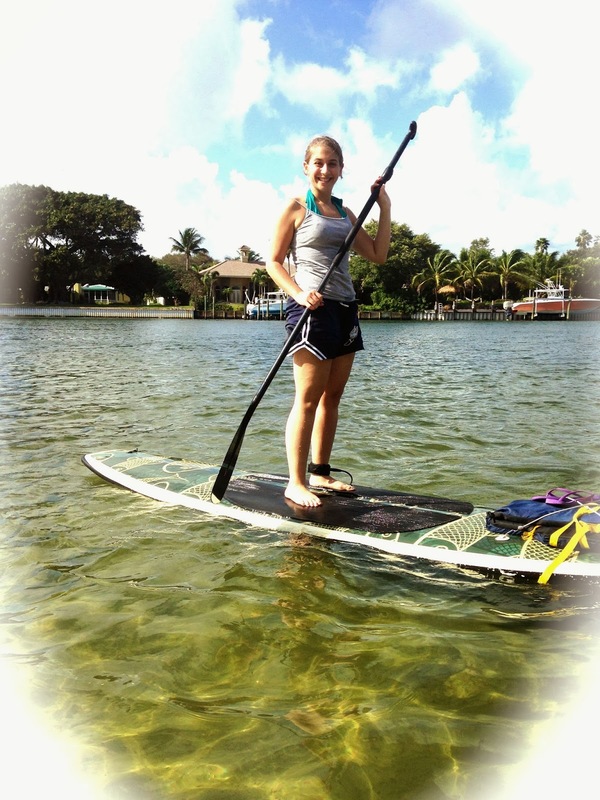 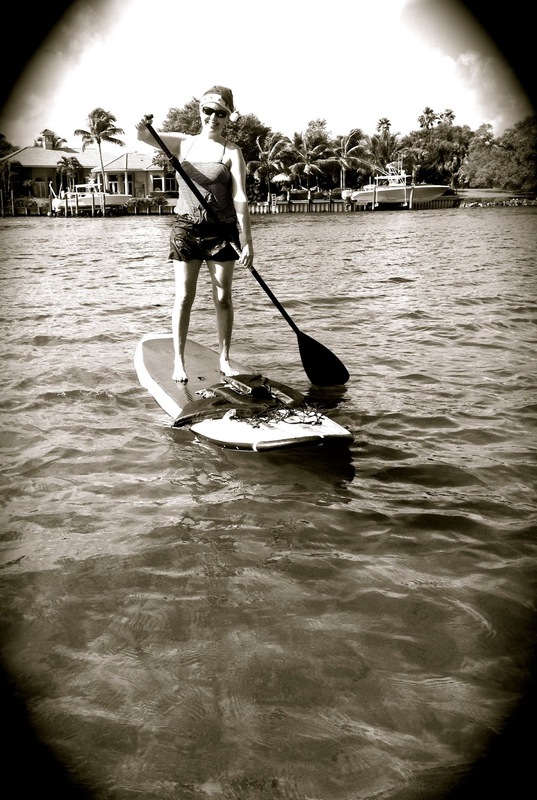 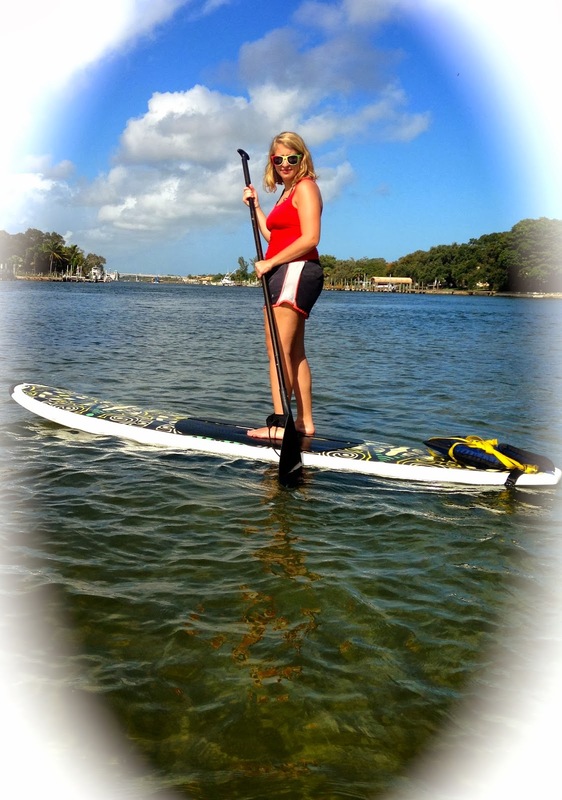 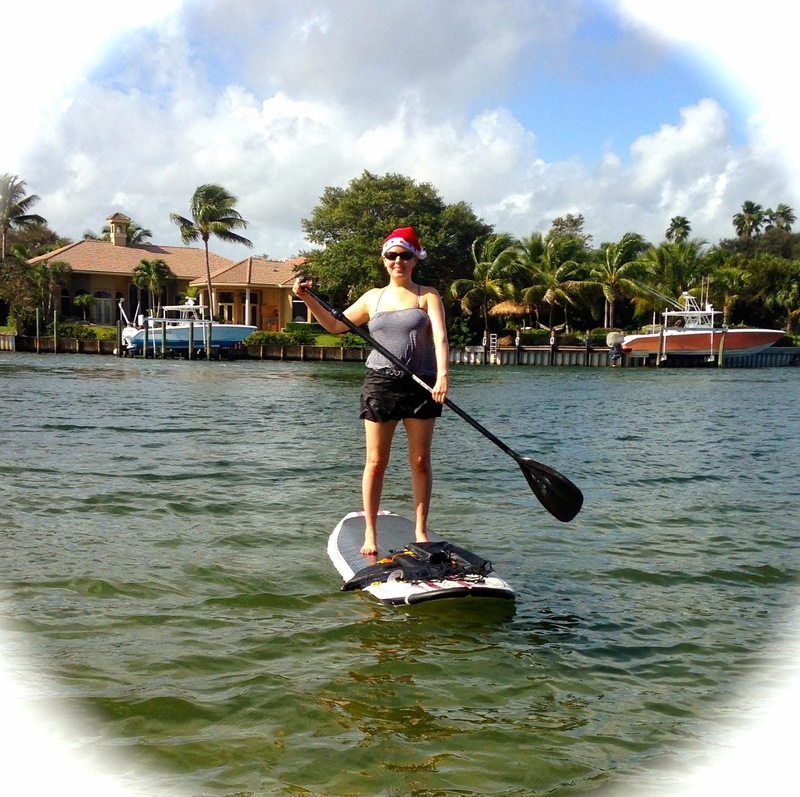 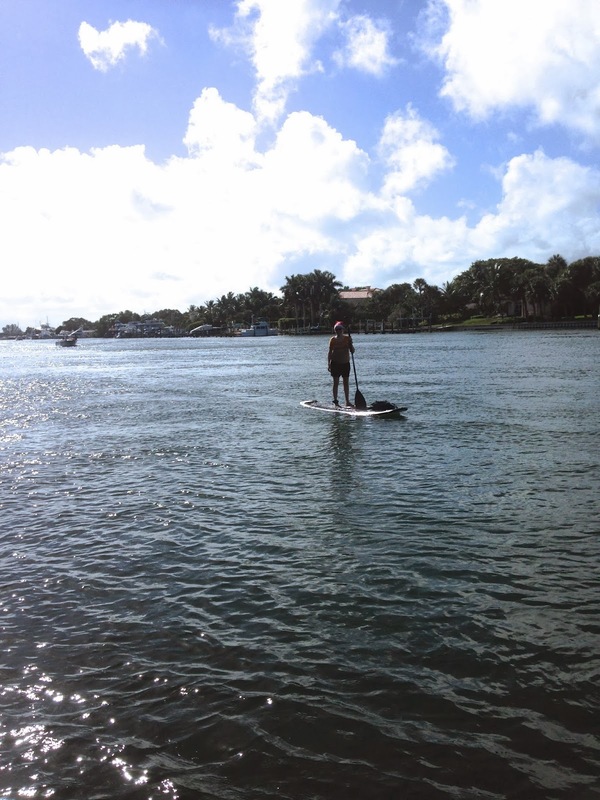 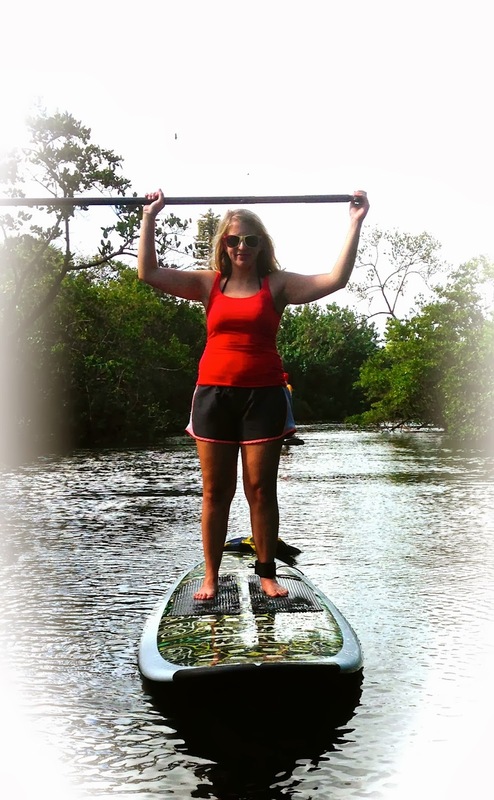 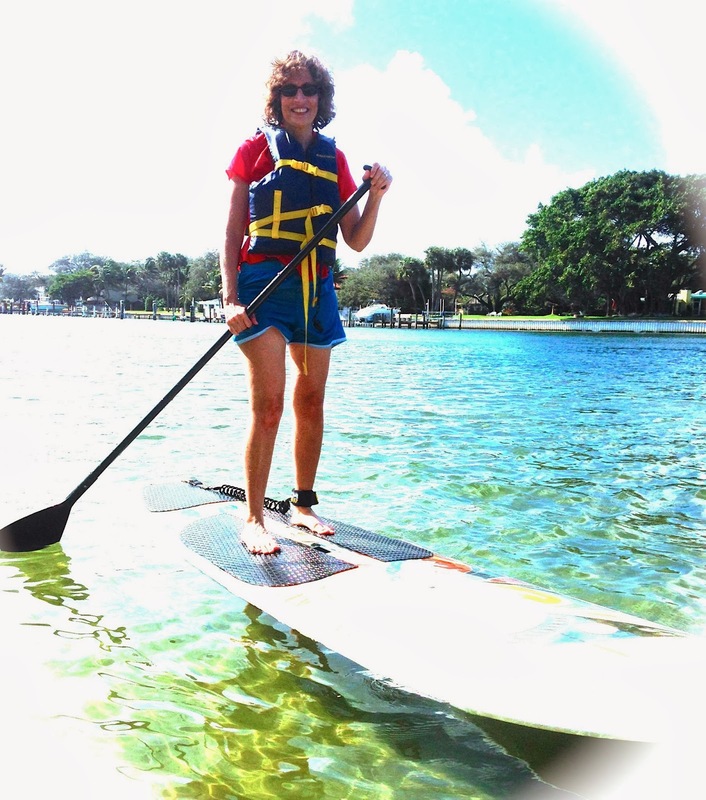 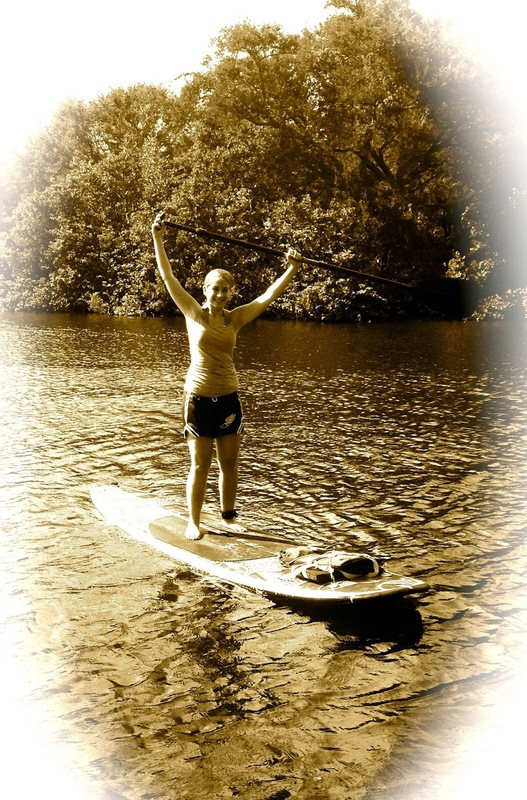 A paddle board excursion is a perfect way to enjoy seeing the flora and fauna of south Florida. 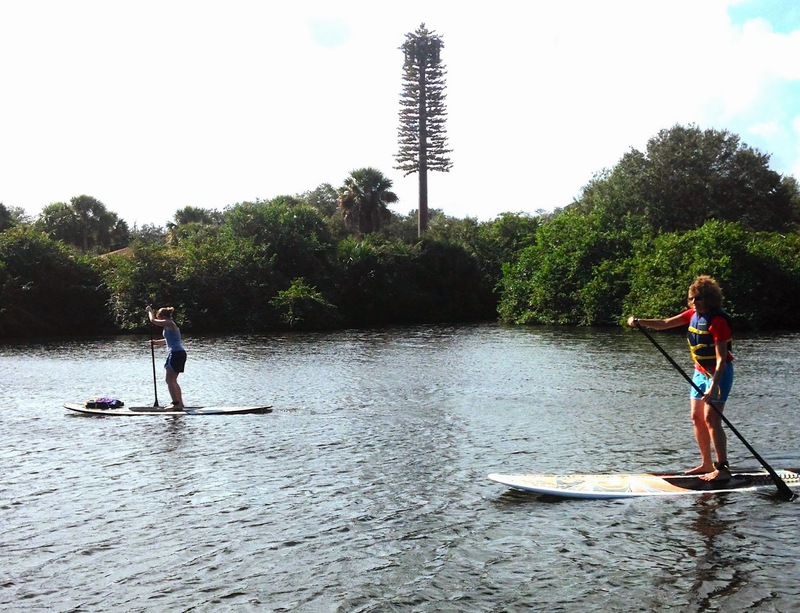 Manatees are just now making their way back to the area for the winter months. They are fun to watch along with the beautiful birds that line the waterways. 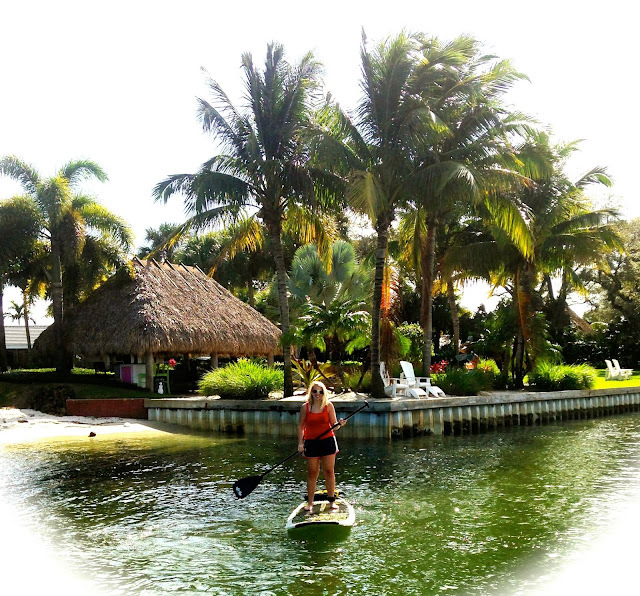 Yes, you to can enjoy a day in paradise on your own Paddleboard Excursion! 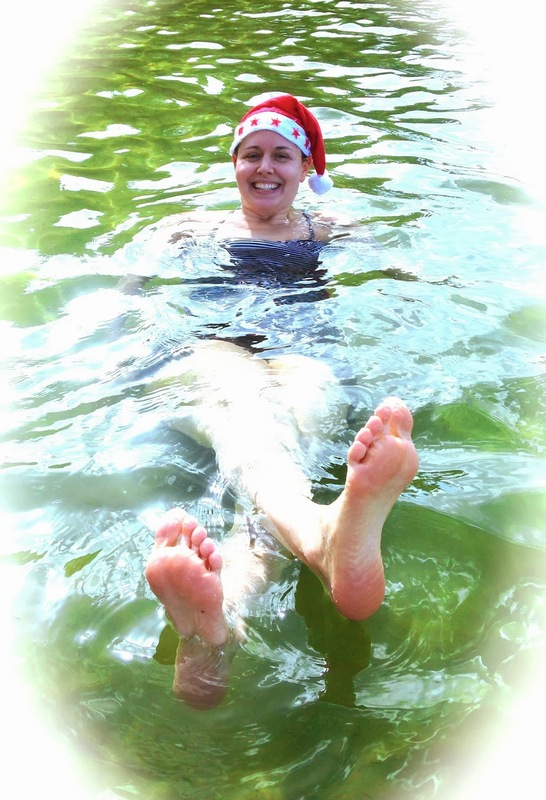 Get some of those family members and come join us for some great Christmas memories!